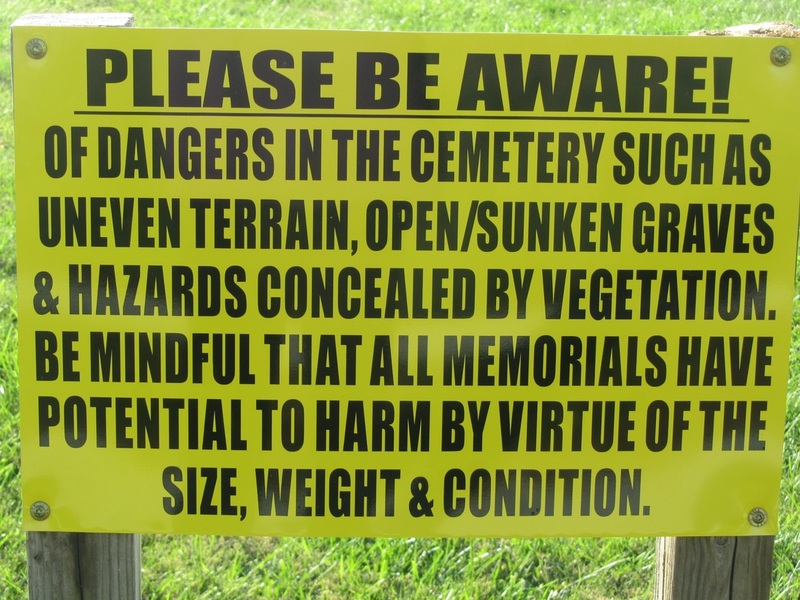 Mount Calvary Cemetery is located one half mile south of St. Patrick Church along county highway J18. 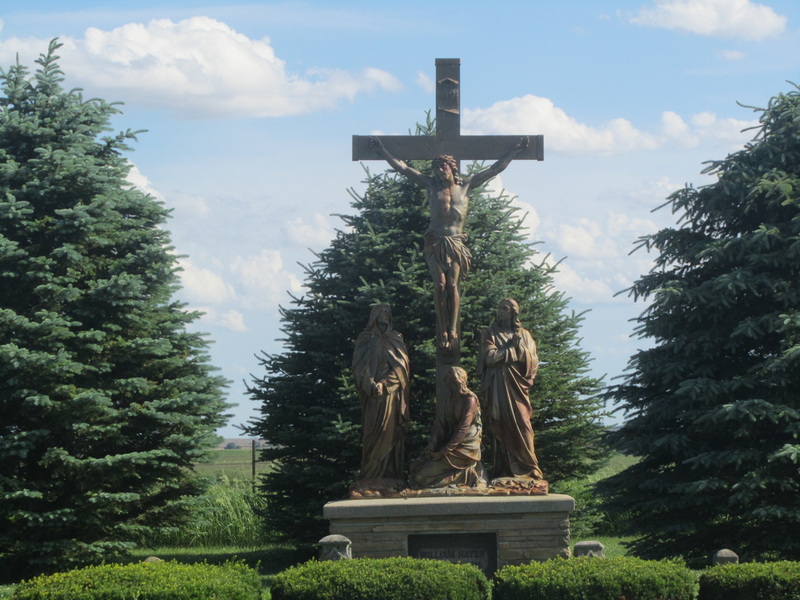 Father Ryan purchased 4 acres of land for Mount Calvary Cemetery on December 3, 1883. 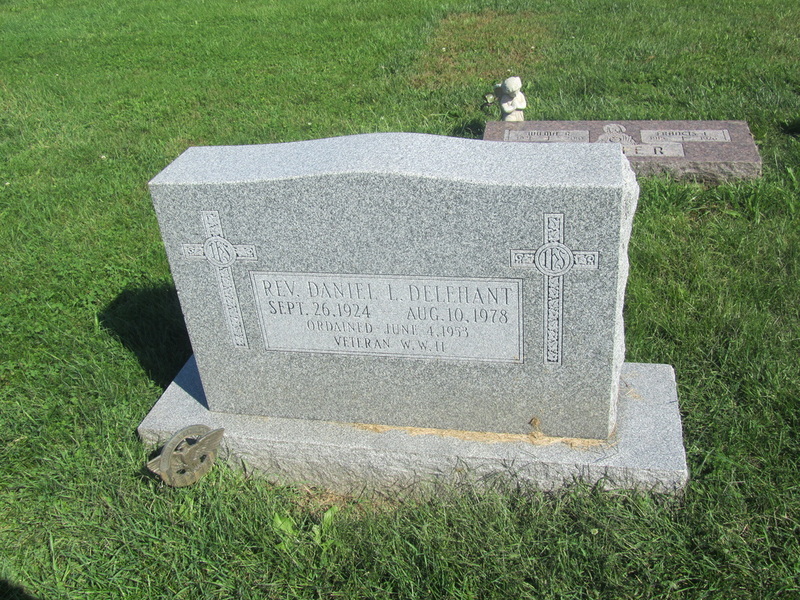 In February 1884 he fell through the ice on the Nishnabotna River while on a sick call to Imogene, finished his call but caught pneumonia and died on February 17, 1884 at age 43.. He was one of the first buried in the cemetery. 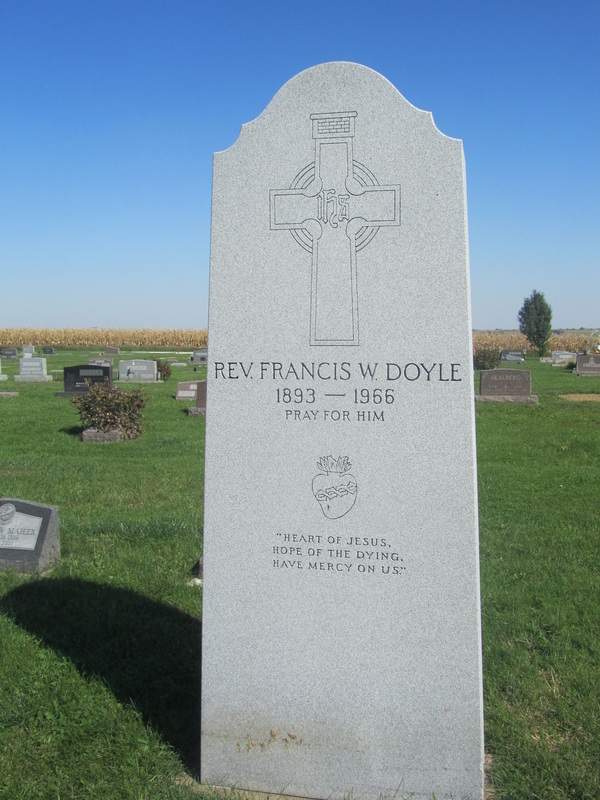 Father Hayes had the body of Father Ryan moved to this more desirable location in the cemetery and had this monument erected. 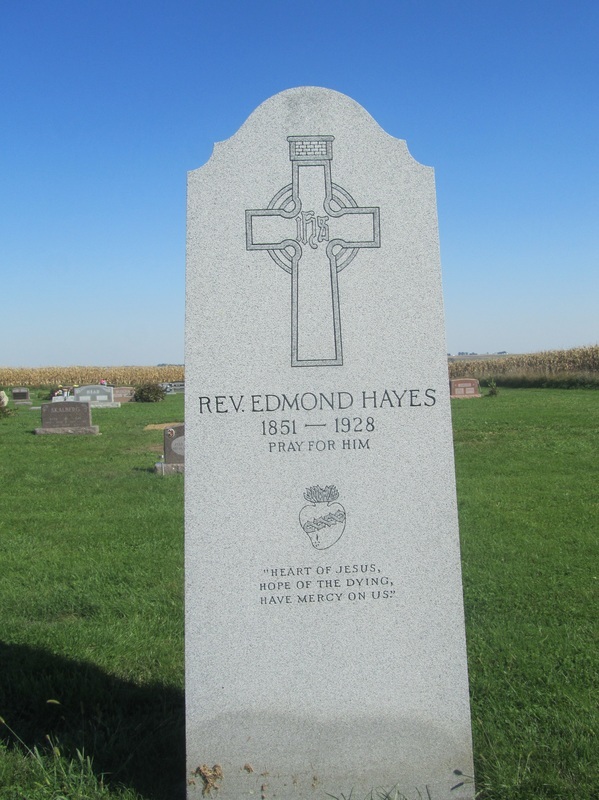 The Calvary grouping is the tombstone for William and Ellen Hayes-siblings of Father Edmond Hayes. He brought them to Imogene from Ely, Nevada after their deaths in 1906 & 1909.